It is candle fire safety week 15th – 21st October 2018. We’ll be posting some top tips each day on social media to help keep you safe when lighting and using candles in your home. 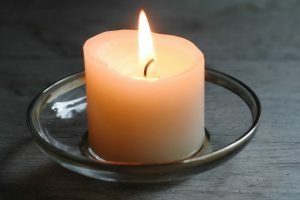 If you have pets or young children, you could replace candles in you home with battery operated tea lights reducing the risks associated with naked flames.